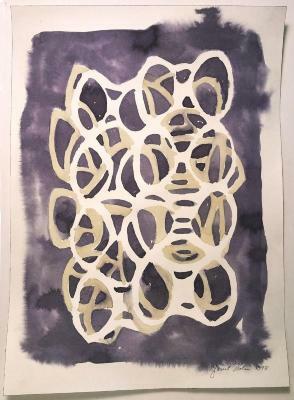 Janet Nolan, Six Pack 1, Watercolor and Diet Coke on paper, 14 in X 10.5 in, 1998. 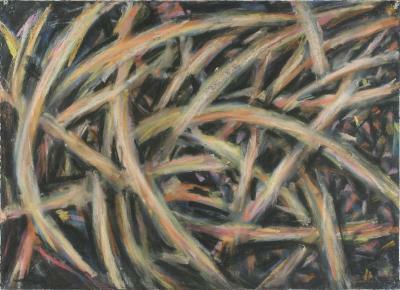 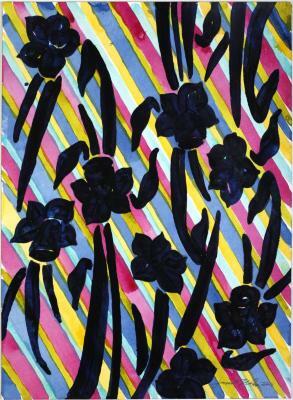 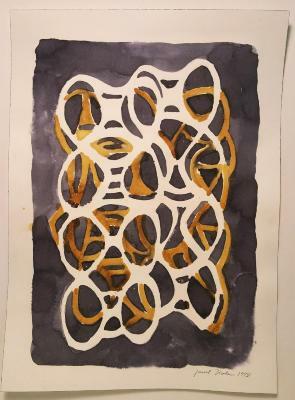 Janet Nolan, Six Pack 2, Watercolor and Diet Coke on paper, 14 in X 10.5 in, 1998. 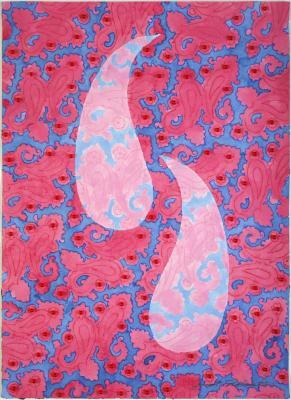 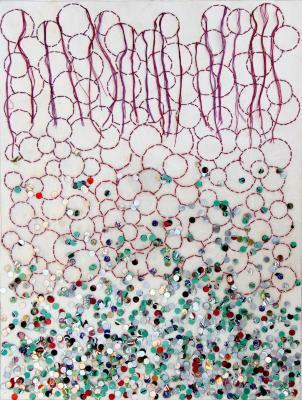 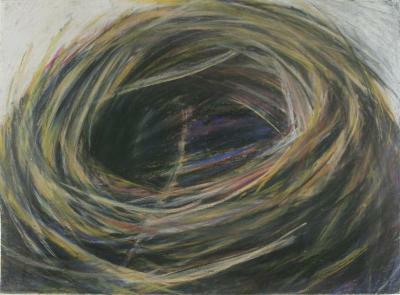 Janet Nolan, Fizz, Acrylic, stitching and aluminum cans on paper, 20.75 in X 16.75 in, 2011.